My dad is an avid gardener and he has grown some of the most amazing red chili peppers, tomatoes, snap peas, pumpkins, squash, pomegranates, dragon fruits, and Vietnamese herbs. 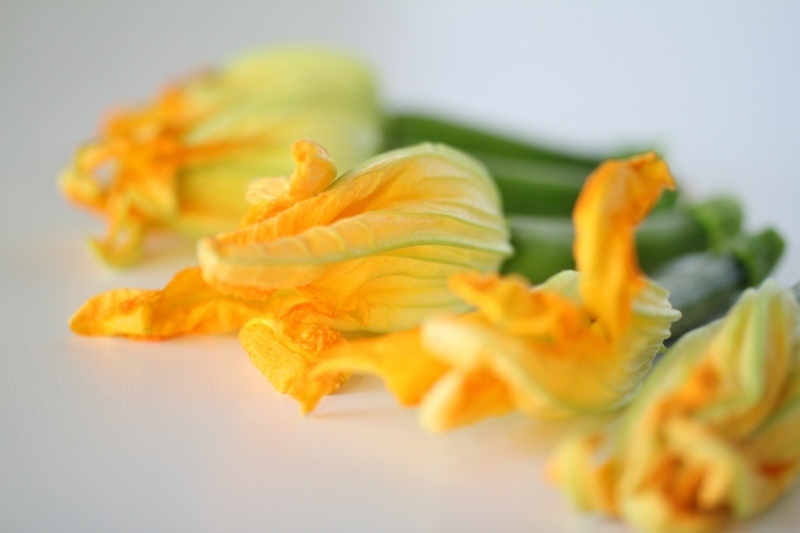 As a little girl, I was fascinated with the squash blossoms from our garden and always wondered what they tasted like. When I saw them at the Hillcrest Farmer’s Market this weekend, I was super excited. Squash blossoms are not utilized in Vietnamese cuisine and I could not find a recipe that I liked after a thorough web search. After much contemplation, I stuffed them with some of my favorite ingredients—ricotta cheese and crab meat. They were too fragile to be fried so I baked them in the oven. 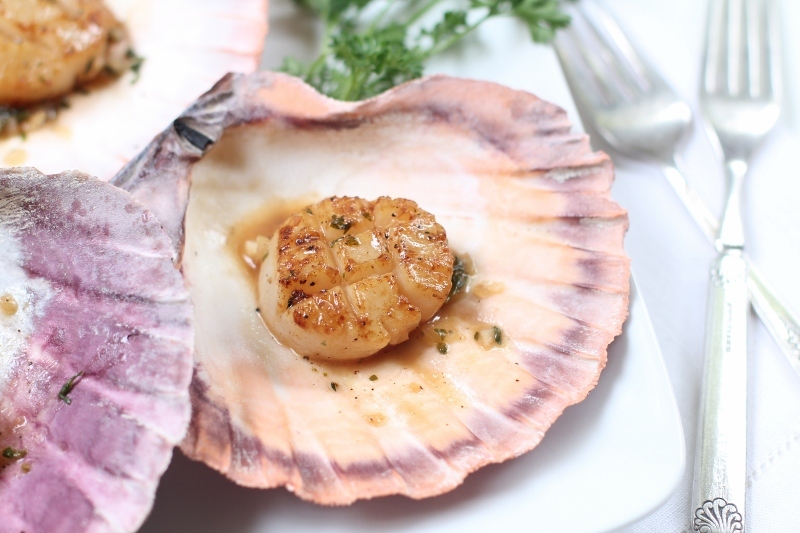 I created a vinaigrette using truffle oil and lemon juice and drizzled a generous amount on the plate. The combination was amazing. The stuffed squash blossoms tasted fresh, sweet, and delicate. The vinaigrette brought everything together. I cannot find the right words to describe this dish. You have to try it yourself! 1. Gently wash the squash blossoms in cold water. Carefully twirl to remove most of the water, then drain thoroughly on paper towels. Remove the stamen from the male flowers. 2. Combine the crab meat and ricotta cheese. Season with salt and pepper. 3. Gently open each blossom and spoon in about a tablespoon of filling. 4. Brush a baking dish with olive oil. 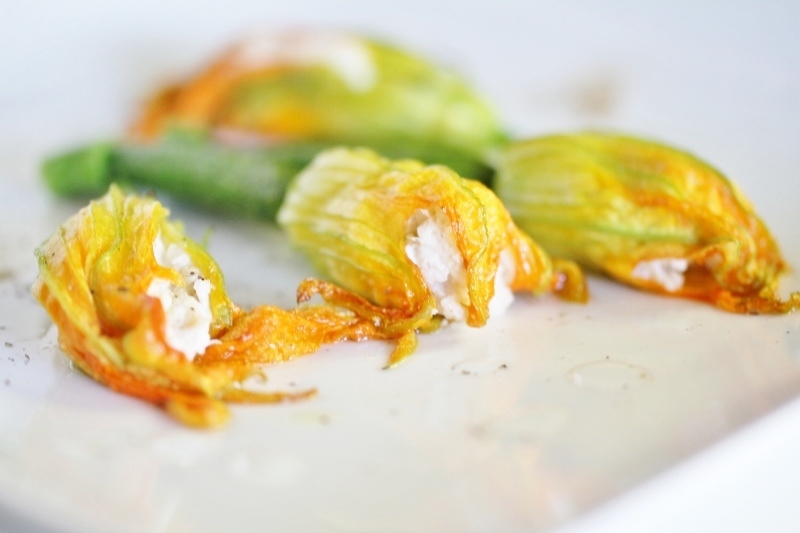 Place the stuffed squash blossoms in the dish and bake for 15 minutes at 350˚F. 5. For the vinaigrette, whisk the truffle oil and lemon juice together. Season with salt and pepper. 6. 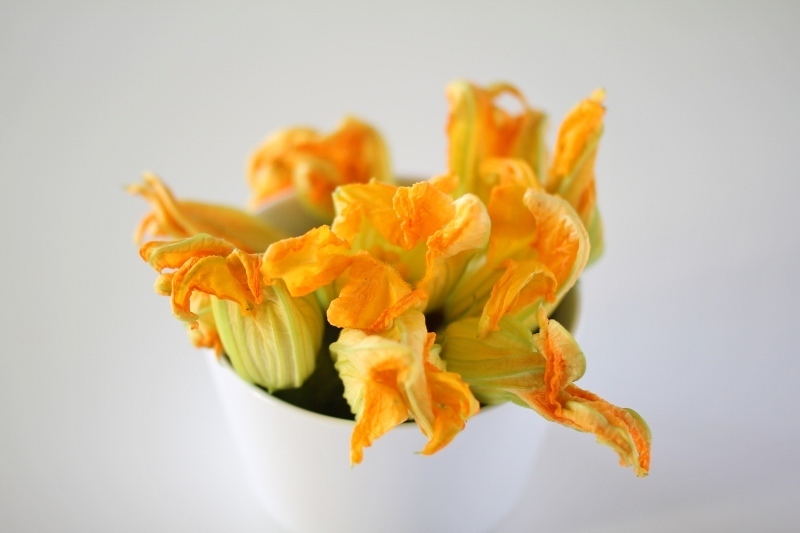 Remove the squash blossoms from the oven and let them cool for 5 minutes. 7. 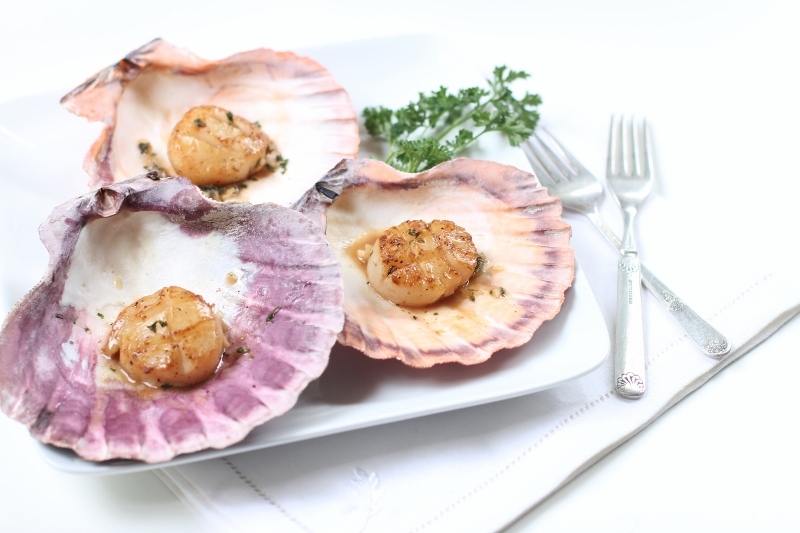 Place them on a plate and drizzle with the vainegrette.